Today’s guest post is from Christ Nueman. 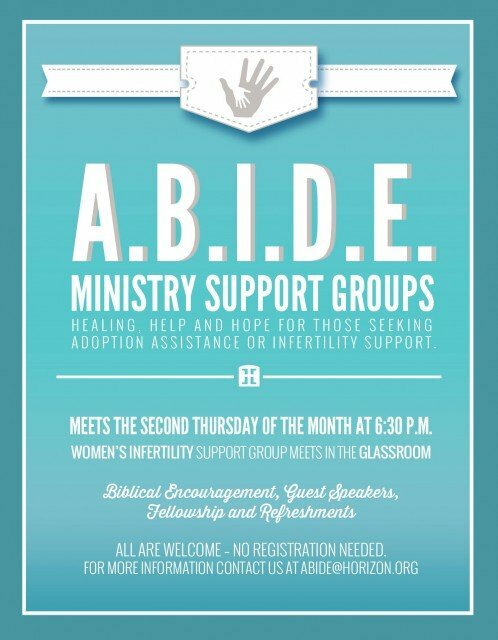 She is an infertility survivor and an adoptive mom with a huge hear for those walking the journey of infertility and loss where she is co-founder of A.B.I.D.E. Ministry and on the Board of Director’s for Sarah’s Laughter ministry. I first had the pleasure of meeting Christy and her husband, sitting at the same table together as I was awaiting to speak at the first Choose Joy: Surviving Infertility and Adoption conference in sunny California. 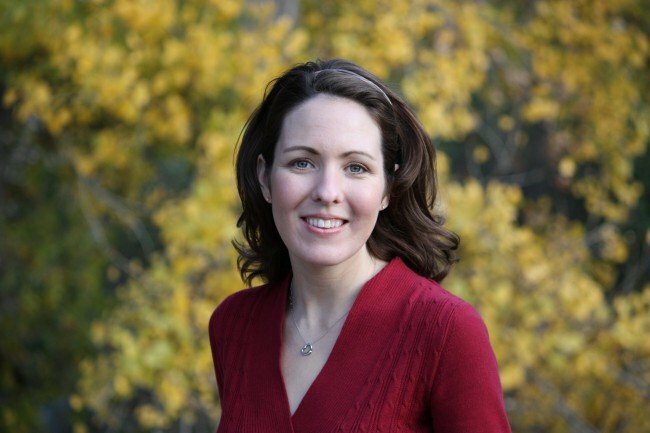 We started chatting and knew a mutual friend, Beth Forbus from Sarah’s Laughter ministry. Christy, her husband, Jeremy and son, Caleb have traded their sunny California days for the Texas Hill Country, and boots, where they now reside outside of Austin, Texas. 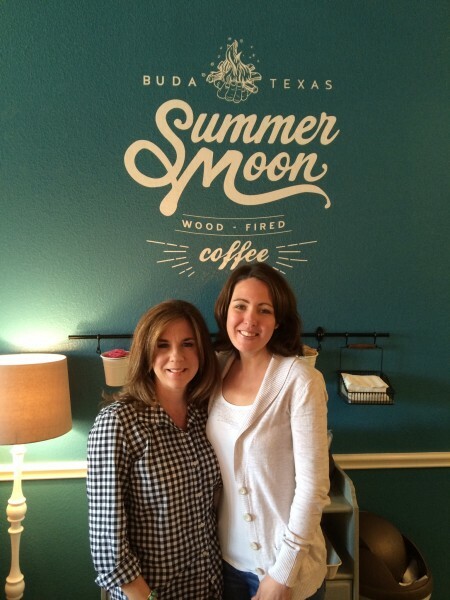 I had the privilege of visiting with Christy recently at a groovy coffee shop, Summer Moon. You’ll lover her tender heart and especially her love for the Lord as you read her post. Please join me in welcoming Christy as she shares today’s post, God’s Rainbow of Love from her own blog, The Write Season . The rainbow is one of those indelible memories from my childhood. As a child, if you asked me how it was made, I would probably say, “God colored a rainbow in the sky.” And I may have shared one of my all-time favorite Bible stories—the story about Noah, the ark, the flood and the rainbow. To this day, I still marvel at the birth of each beautiful rainbow. Just like God made a rainbow appear in the sky for Noah and his family—as a promise that He would never destroy the earth again with a global flood—I too have personally experienced the promise of God’s rainbow of love. Infertility was my Great Flood. During that time, black storm clouds of doubt and despair loomed threatening to wash away my belief in God’s goodness and love. But even in my disbelief, when I cried out to God, He sheltered me inside the ark of His love. As much as I love the story of Noah, during my stormy season of infertility, one of the most haunting verses in the Bible was “be fruitful and multiply”. God actually spoke this command to Noah in Genesis 9:7 as a part of the first covenant He made with man. And years ago, God also used this verse to speak powerfully to me. I was attending a Women’s Retreat for the weekend. The theme for the Retreat was the Fruit of the Spirit from Galatians 5. One memorable message included the story of Noah from Genesis and a call for us to “be fruitful and multiply” (Genesis 9:7). At this point, my husband and I had been trying to conceive for years—and oh, how I longed to be fruitful and multiply. As the speaker talked, I held back the tears welling up inside by silently reciting the colors of a rainbow over and over again. Red, Orange, Yellow, Green, Blue, Purple…Red, Orange, Yellow, Green, Blue, Purple…Red, Orange, Yellow, Green, Blue, Purple. After the message concluded, a woman who knew about my struggles with infertility encouraged me to talk with her friend. I reluctantly agreed. Before I knew it, I was introduced to a young woman with a bulging pregnant belly. I listened to her share the miraculous story of how God built her family through adoption and then about her miraculous pregnancy. And afterward, instead of feeling encouraged, I was drowning in a sea of doubt and despair. Secretly, I wondered why this woman was so highly favored and blessed by God. I thought, Why is she able to be fruitful and multiply while my womb remains empty? During this Retreat, I also recall a special time of prayer with a small group of women. I don’t remember their names, but I remember their powerful prayers for me. They had an unwavering belief that God would make me a mother someday. However, I was still filled with doubt. I didn’t sleep much at that Retreat. One night as I lay awake in the top bunk, I cried out to God, “Save me! I am drowning in doubt and despair. Help me in my disbelief. Lord, I want to believe that you have good and perfect plans for my life—even if it is not your will for me to be a mom.” I cried myself to sleep. That was the last Women’s Retreat I attended for a long time. Then for the first time in over seven years, I attended another Women’s Retreat. And I remembered that Retreat from years ago. I remembered my desperate prayers for a child—and the faithful prayers of those women. Back then, I doubted God even heard those prayers. But even through all my disbelief, the God of infinite mercy and grace was still working all things together for good in my life—just like He promises in Romans 8:28. I also remembered the story of Noah and that once ominous verse “be fruitful and multiply”. And just as God had been faithful to Noah, God had also been faithful to me. When I started to sink into a surging sea of doubt and despair, I called out to God, and He shut me safely inside His ark of love. He protected me as I was tossed back and forth in the fierce rainstorm of infertility. And after the swelling waters receded and my feet once again walked on dry ground, I was finally able to see the beautiful promise of God’s rainbow of love. He brought me into the “new land” of motherhood. Are you encountering severe weather during your season of waiting or loss? Do you feel like Jesus’ fearful disciples in the boat during the raging storm at sea? Have you experienced a fierce snowstorm of sorrow and suffering like Job or a natural disaster of devastation like Noah during the Great Flood? In all these overwhelming circumstances, God was their ever-present help in trouble—and He promises this to you too. Jesus’ disciples, Job and Noah all trusted the faithful promises of God’s Word and this enabled God to use their lives to accomplish His wondrous works. For instance, have you ever thought about what would have happened if Noah didn’t trust and obey God’s command? All of us are here because of Noah’s faith. We are all descendants of the families of Noah’s three sons: Shem, Ham and Japheth. God has a plan and purpose for those winter seasons of waiting or grieving. Just as sure as the seasons change, spring will come. In fact, God has a plan and a purpose for all of creation. And the good news for all mankind is that God has a perfect plan to wash away the sin in our world without another global flood. My friend, take heart if you’ve been praying and patiently waiting to take your first steps into the “new land” of parenthood. If you can’t take another step, God will strengthen you and safely lead you to firm, dry ground. Rain or shine, He will be with you as you. He knows when you are weak and weary. And He will shelter you and preserve your life—just like He protected Noah and his family in the ark. Keep in mind that Noah was chosen and equipped by God to ride out the Great Flood within the strength and protection of the ark. And like Noah, we are also chosen and equipped by God to ride out the stormy season of life within the strength and protection of the most powerful ark of all—the promises of God’s Word. And just like God spoke to Noah, He is also “speaking” to you as you read His Word. He is helping you to build your ark of faith in order to endure the great storms in life. Like me, have you cried enough tears to flood the entire earth? If so, let me share this secret with you. The next time you’re on the verge of being swept up in a sea of emotions, silently recite the colors of a rainbow and imagine Jesus gently wiping away your tears. The more I’ve thought about it, the more I’ve come to realize that the rainbow is actually a symbol of Jesus Christ. 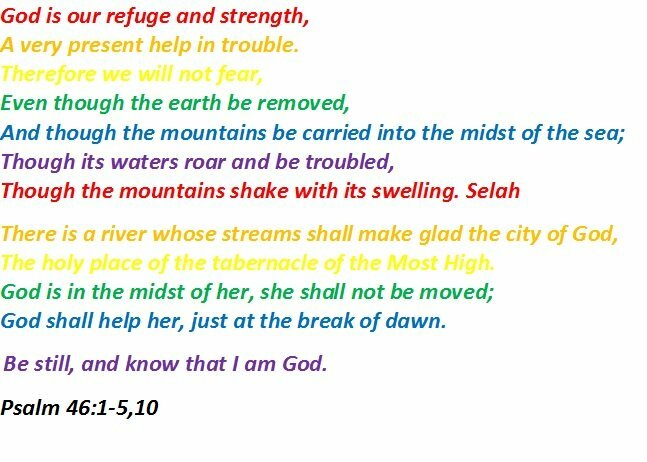 Ezekiel 1:28 describes the radiance of Jesus “like the appearance of a rainbow in the clouds on a rainy day.” And scripture reveals to us again and again the God of Bible is a God of infinite love, mercy and grace—and that is exactly what the rainbow represents. I pray that this powerful practice helps the flood waters of your emotions recede—and you are filled with the peace and assurance that nothing can wash away Jesus’ love for you. There may be other times with when dark storm clouds come—and your tears are uncontrollably raining-and-pouring down. On these days, read the verses from Psalm 46 below. Let this become your own personal promise from God’s heart to yours. God’s rainbow of love is for you. This article was previously published in Stepping Stones as well as at Sarah’s Laughter and The Write Season too. Do you have a love for writing? I’m including details about an exciting writing contest sponsored by Christy of The Write Season. One fortunate writer will be the winner of the $100 Amazon gift card. 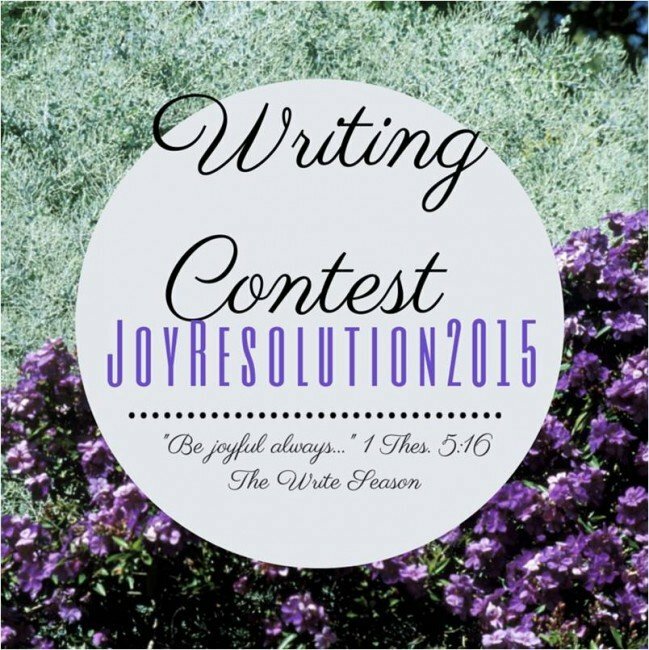 For more details about the JOY RESOLUTION Writing contest click here.